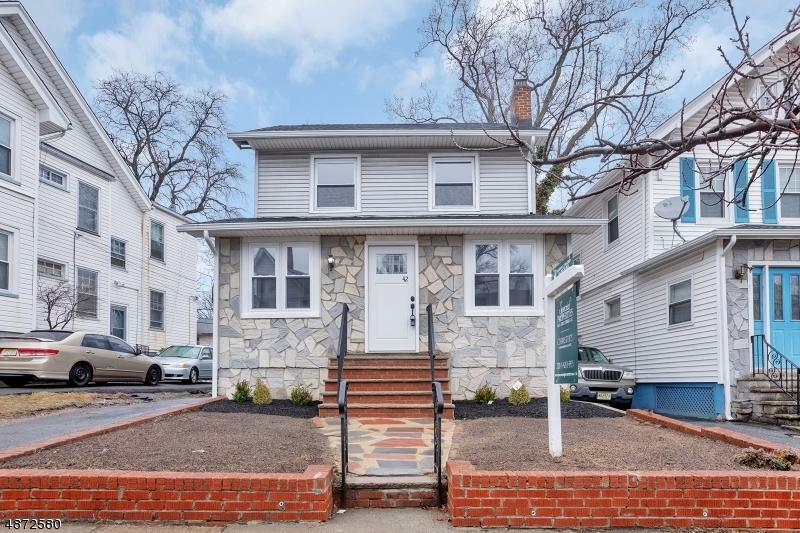 Welcome home to this beautiful renovated colonial 3BR, 1.5 bath combo w/ bonus room. 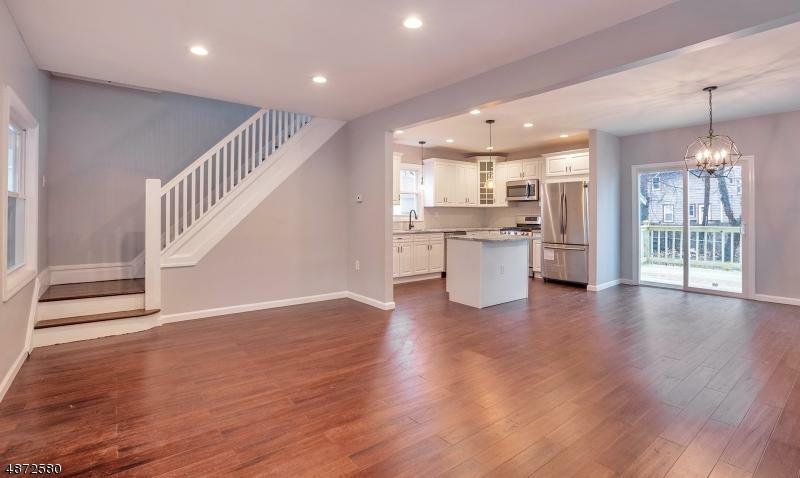 This house has a gorgeous open concept, kitchen, fireplace, and dining room. 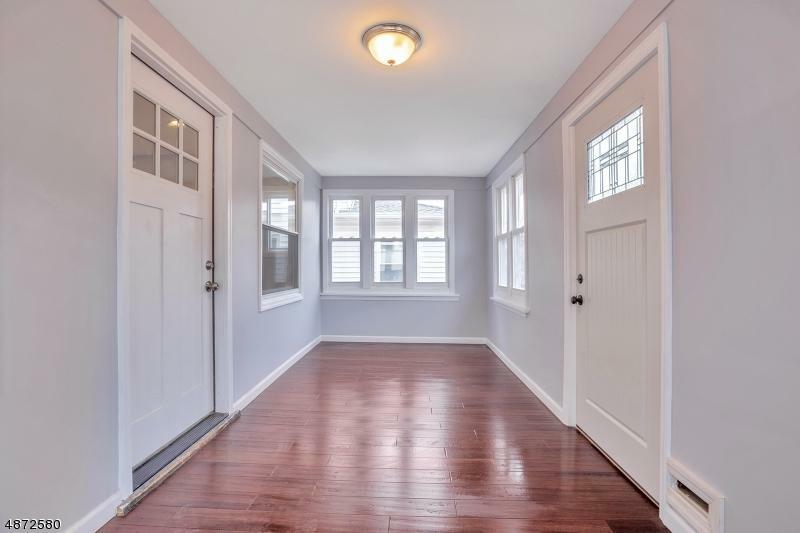 A foyer, backyard, deck, and 4-car parking space. 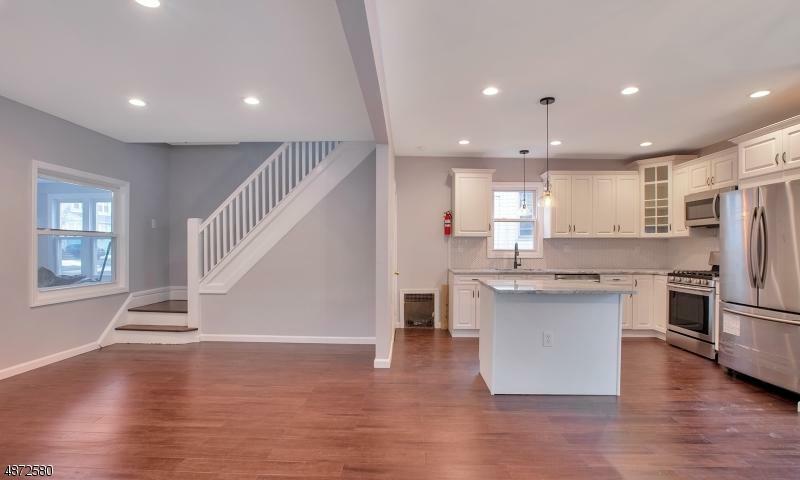 Basement with washer/dryer hook-up and a side door entrance, backyard and deck for entertaining. NYC train, major highways, shopping and dining. Seller is offering one year home warranty.